We are concerned citizens and residents demanding the immediate resignation of Deputy Assistant to the President Sebastian Gorka. 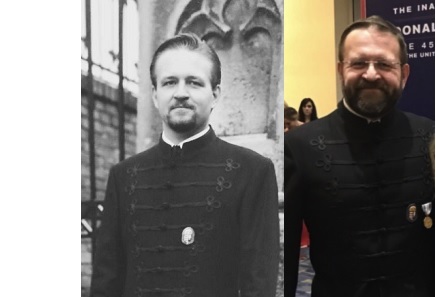 Mr. Gorka has reported links to Vitézi Rend, a Nazi-linked Hungarian organization blacklisted by the US State Department. While Mr. Gorka has denied being a member of Vitézi Rend, it is indisputable that he formed a political party with members of the anti-Semitic Jobbik Party and he served as an adviser to Hungary's authoritarian Prime Minister Viktor Orbán. A person with demonstrated values so contrary to American ideals of liberty, equality, and representative government cannot be allowed to continue to serve in a position of power.